Vape Starter Kits are a great way to get into vaping, however, it may get to the point where you need something more – maybe you crave more power, bigger clouds and increased flavour. Sub ohm vaping will allow you access to all of this, sub ohm vape devices use a coil with a resistance below 1 Ohm. They do require more attention and knowledge to operate; but a number of entry level sub ohm vape kits are available to get you started. 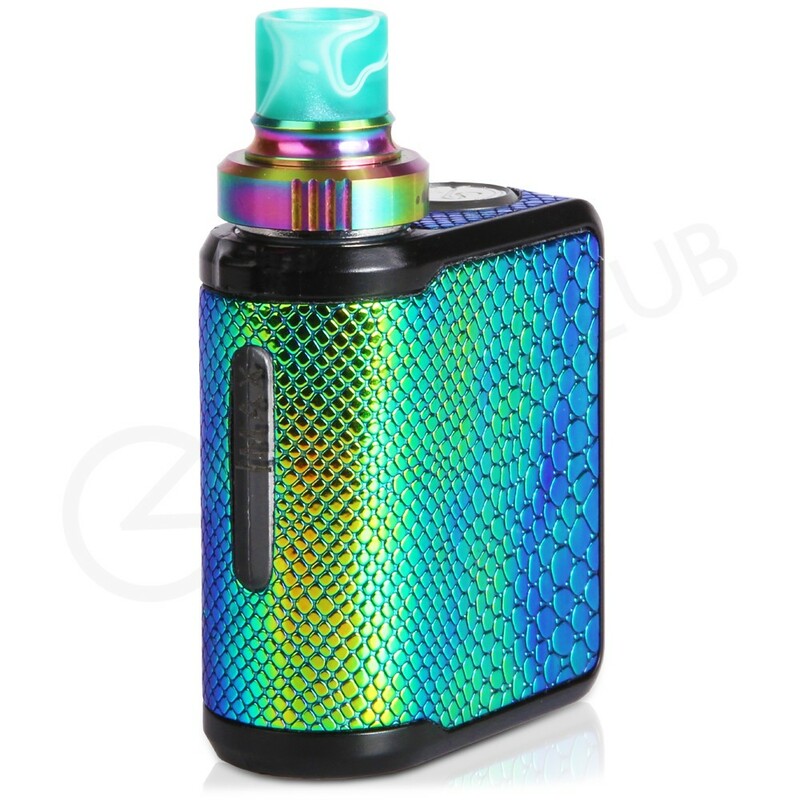 The Innokin Riptide Vape Kit will feel familiar to users who have owned vape pens as it features a built in 3000mAh battery, one button operation and USB charging. Meaning that there’s no time consuming set up and variables to deal with. The difference however is the feeling of power from your first vape, the Riptide uses the Crios Sub Ohm Tank with adjustable airflow and 0.25h ohm coils leading to increased flavour and clouds. Sub ohm vape kits have gained a reputation for being bulky and somewhat heavy, the Eleaf Pico Baby Vape Kit is pocket-sized and stylish without sacrificing power or ability. 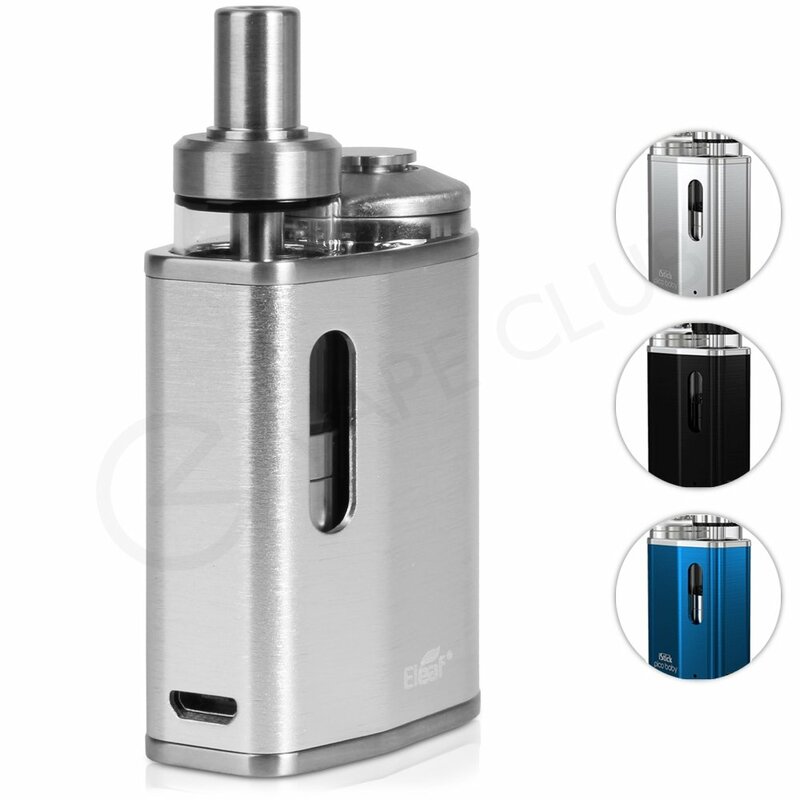 The pico baby features a unique design wherein the tank sits inside the mod and is secured via a magnet. 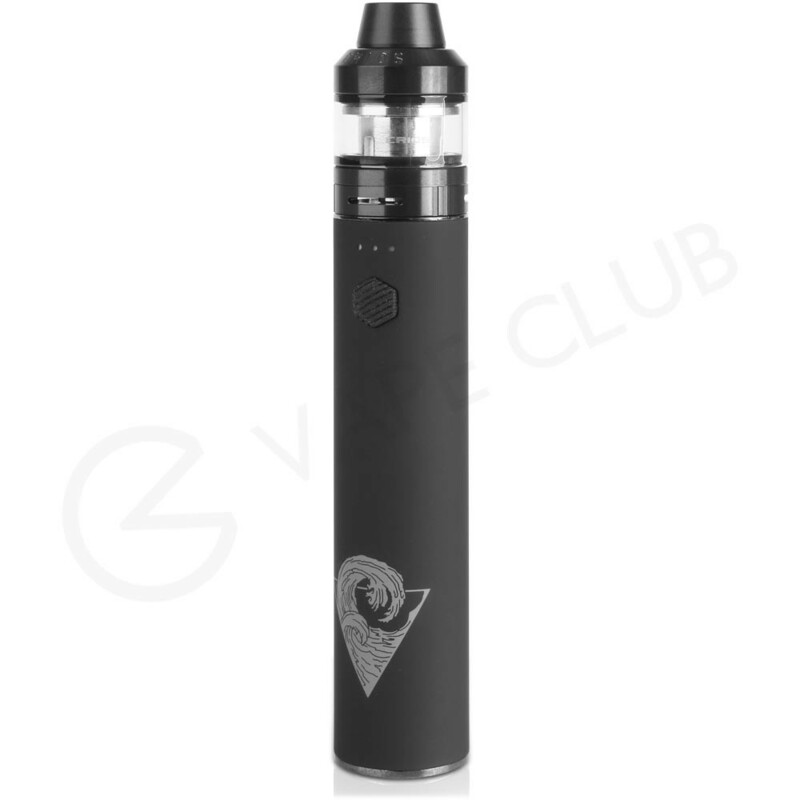 It’s powered by an 1050mAh battery and can be charged via USB, the GS Baby Tank uses a 0.75 ohm coil and has adjustable airflow for mouth to lung or direct to lung vaping. The Uwell Nunchaku Kit bridges the gap between starter kits and advanced sub ohm kits. 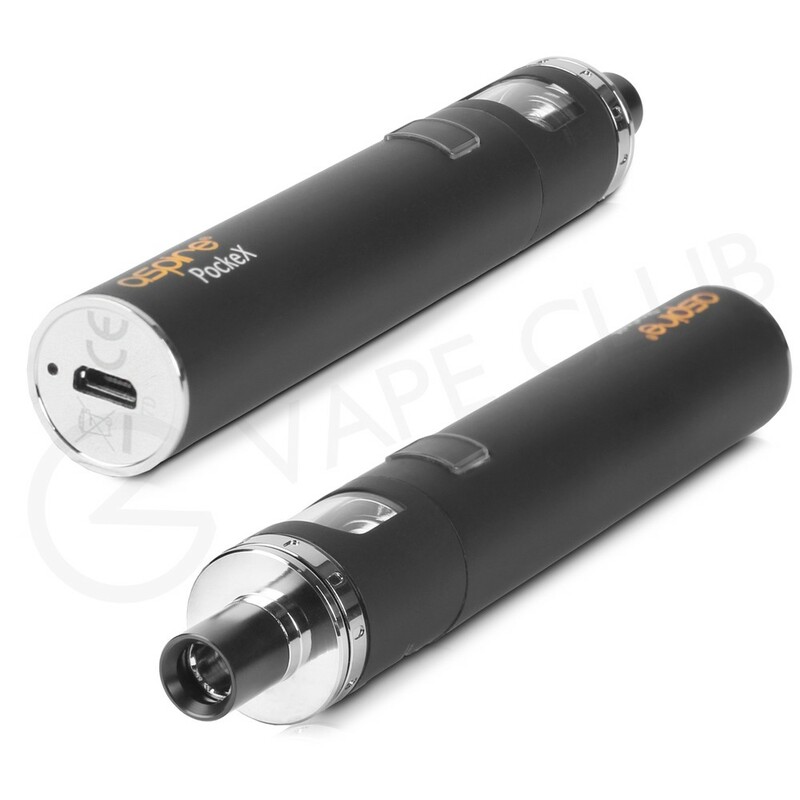 It has a vape pen design, however it’s powered by a removable 18650 vape battery (sold separately). A small screen and function buttons are located at the bottom of the device giving you access to variable wattage and temperature control modes. The Nunchaku Tank has a 2ml capacity, is top filling and uses Uwell sub ohm coils – that feature a plug and pull design for quick coil change. 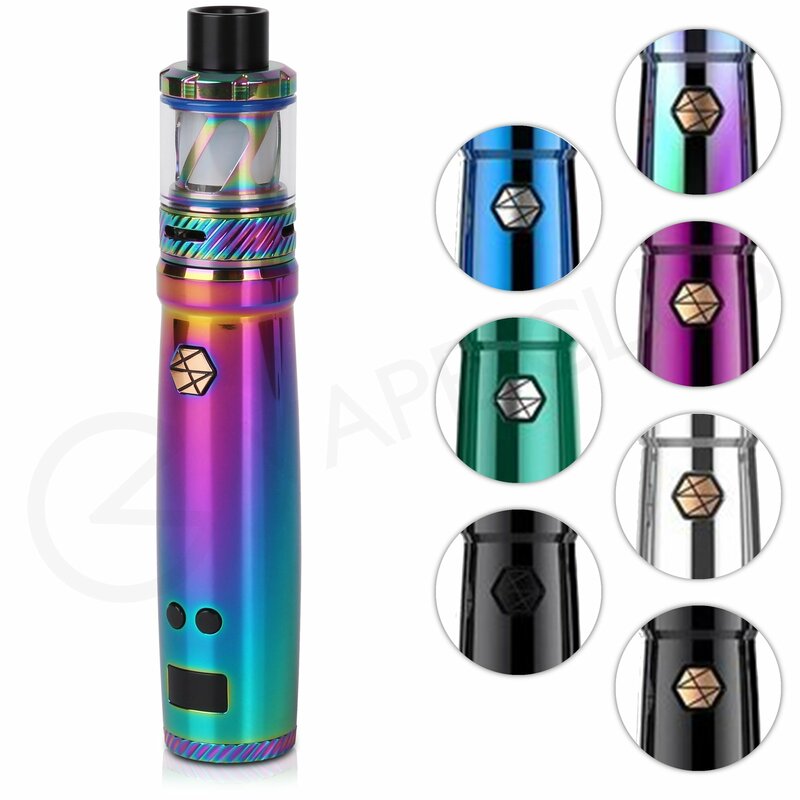 The Aspire PockeX Starter Kit is a reliable AIO (All In One) vape kit, quick and easy to disassemble it has a built in 1500mAh battery, one button operation, 2ml eliquid capacity and a 0.6 Ohm coil for direct to lung vaping. Designed to be used everyday and taken out and about, the PockeX features anti-leak technology, as well as a no spill coil swap feature. For those who prefer a mouth to lung vaping there are 1.2 Ohm PockeX coils available. The Mi-One is a small AIO (All In One) vape kit, designed with discretion in mind it features a 1100mAh battery, 2ml eliquid capacity and one button operation. A fixed wattage output means there’s no set up necessary and once filled it can be used straight away. By using sub ohm replacement coils, a range of eliquids are compatible with the Mi-One: including salt nicotine eliquids. Adjustable airflow allows the user to find their perfect inhale, for mouth to lung or direct to lung vaping. Sub ohm vaping can present a challenge, however it provides the user with a more intense level of flavour and cloud not found anywhere else in vaping. If you have any questions regarding vape kits, sub ohm vaping, or vaping in general please do not hesitate to get in touch with us.